You probably know by now, but I love me some Supreme. So here are some new drops that I am obsessed with! 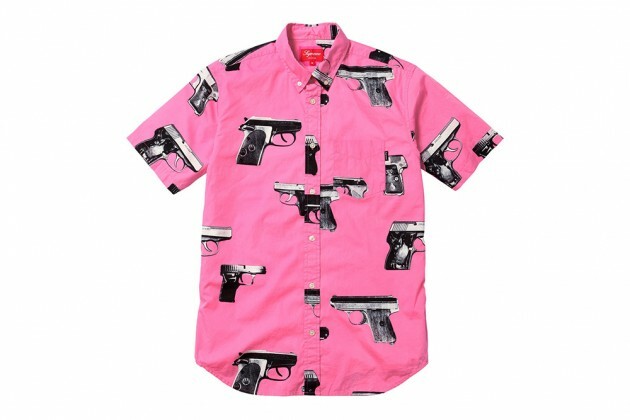 I love this gun print shirt and have not been able to get it out of my head since seeing a boy in the trendy Shoreditch area wearing it paired with a fresh Palace Skateboards cap! 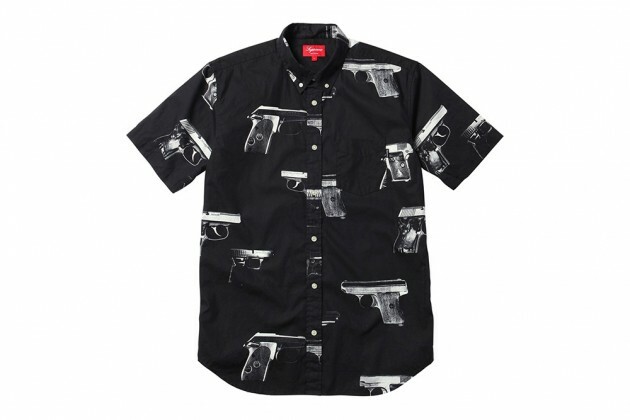 So probably safe to say, if you are wearing one of these shirts (anything REAL Supreme), I will love you! 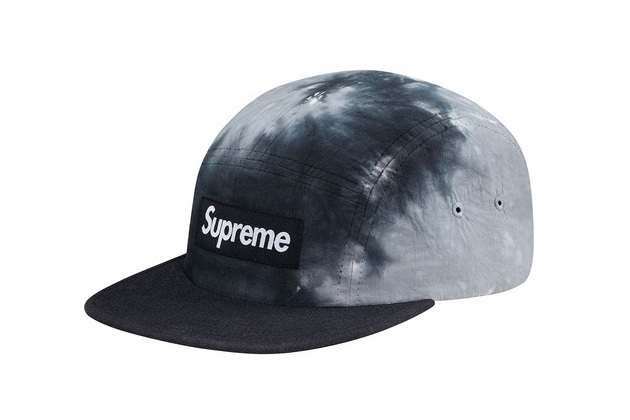 For some reason I still don't own a Supreme snapback....why? 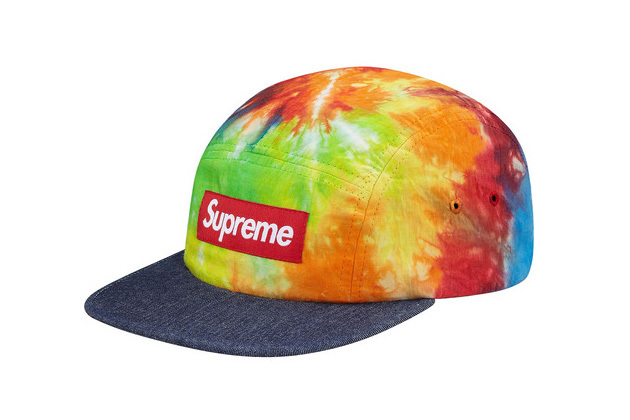 These are some of the new tie dye collection, check it out here http://www.supremenewyork.com/shop.